One of the aims of the Belgrade World Congress of Chess Composition 2016 is to engage the youngest generation of chess composers. 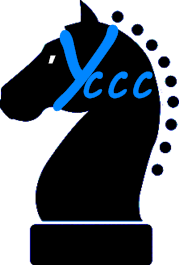 The concept of the 1st YCCC is to offer young minds very concrete thematic conditions of a constructional kind, to bridge the lack of deeper theoretical knowledge. The three judges, well-known experts, have gladly prepared demanding tasks, in the rarely explored thematic fields. 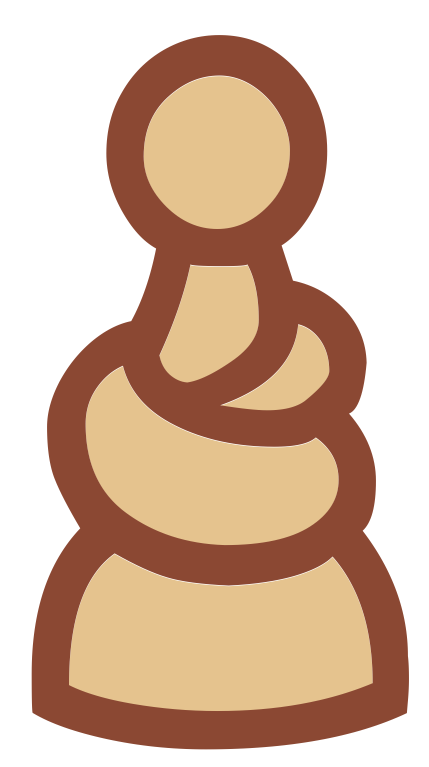 This means each successful presentation of the themes may hope for both originality, and a certain level of quality! Finally, we’ll be proud to present the Gallery of participants, including their recent photos and selected compositions. We hope that connecting young composers all over the world will help them feel that they have their own generation in a field dominated by much older authors.